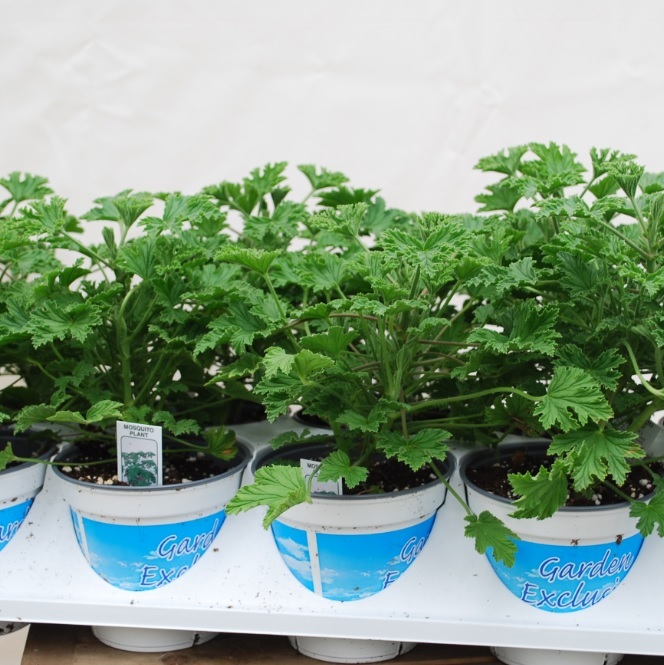 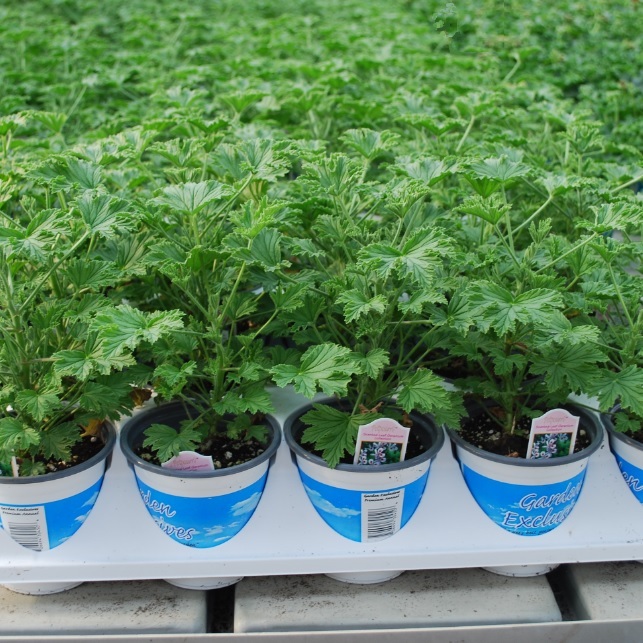 Pelargonium citrosum Geranium - Citronella or Scented from Meadowridge, Inc.
Also referred to as the "mosquito plant," this lemon scented geranium has been known to assist in repelling mosquitos. 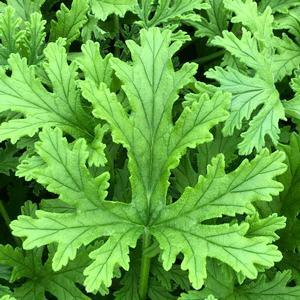 Lightly "crushing" the leaves, or rubbing a leaf on your skin produces the best results. 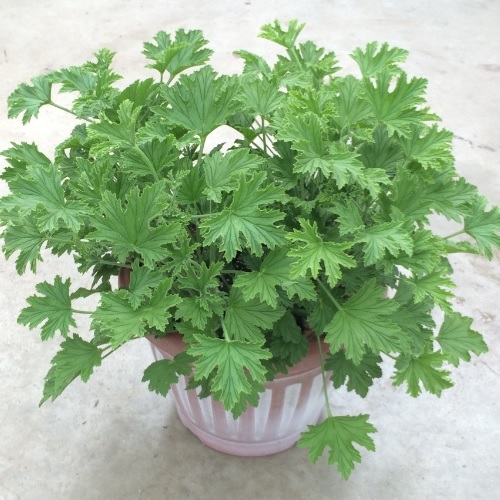 Warning: Some studies show that the Geranium Citronella may be mildly toxic to pets. 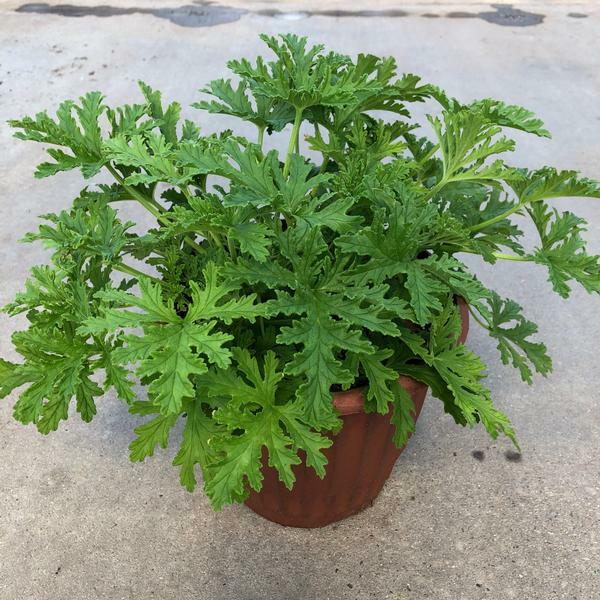 May be planted in containers, beds, and even as a houseplant.